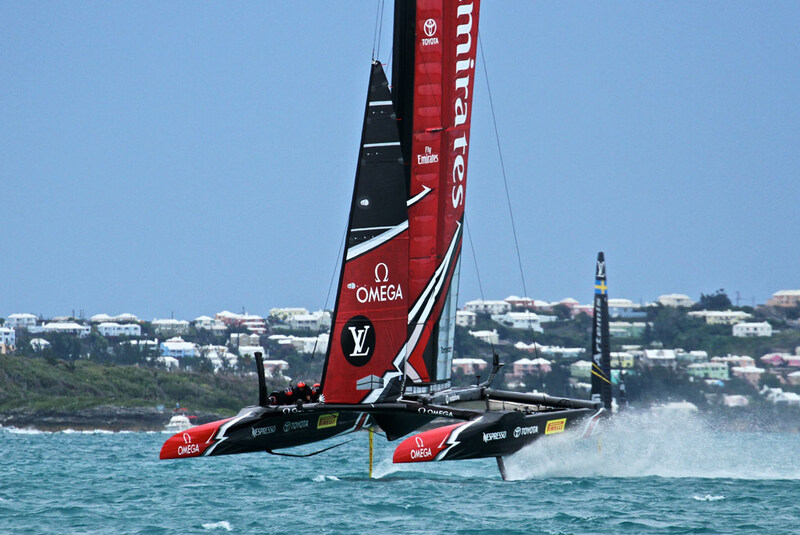 Southern Spars’ relationship with Emirates Team New Zealand became stronger than ever for the 35th America’s Cup. Previously we had been their go-to manufacturer for masts and wing sails – but for this challenge, we were commissioned to build their 50-foot hulls, bows, two 23.6 metre wing sails, and a set of the all-important hydrofoils for the Emirates Team New Zealand America’s Cup Class yacht. During this build, we demonstrated our carbon fibre manufacturing expertise, delivering on time and on budget the most complex and technologically advanced yacht ever launched in New Zealand, and possibly the world. The yacht and wings were designed to the strictest of tolerances, which must be met for the yacht to meet the measurement requirements to be able to take part in racing.